The urgency in my husband’s voice was alarming. We had just been warned by a local Texan to watch out for snakes inhabiting the bushes. 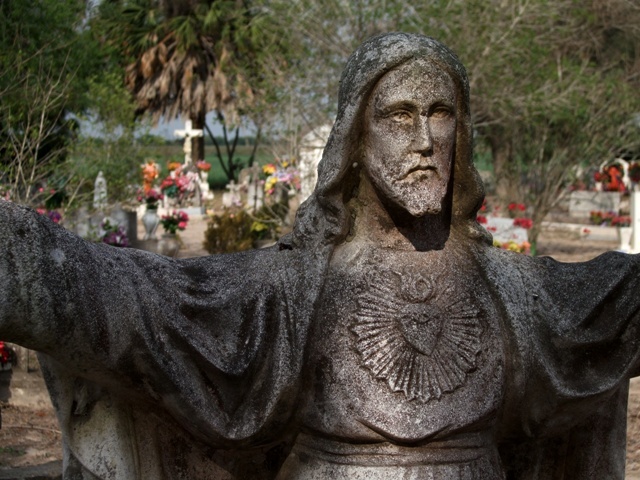 And sure enough, in one of the older, more deserted, most appealing graveyards, just outside of Brownsville, along Highway 281, a snake crossed our paths.